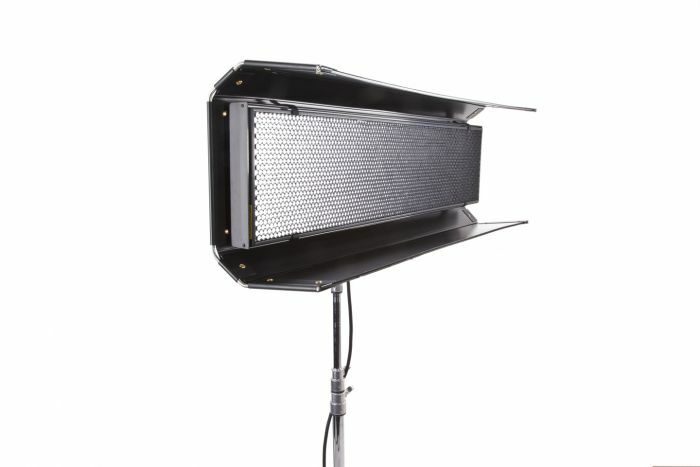 The Diva-Lite® LEDs blend Kino Flo’s popular fixture with its tunable LED family line. 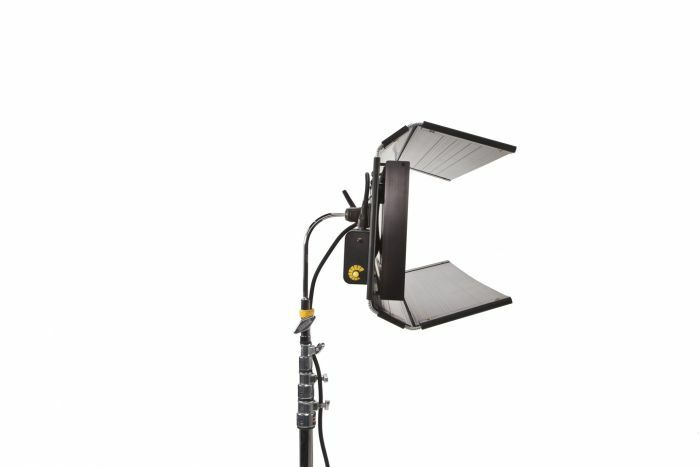 The Diva-Lite LED lights feature dial-in variable colour temperature control from 2500K to 9900K, full-range dimming, programmable presets and DMX wireless capability. As with the Celeb and Select LEDs, the Diva-Lite LED’s soft white light doesn’t flicker or shift colour temperature when dimmed. Light levels are consistent throughout the Kelvin range. 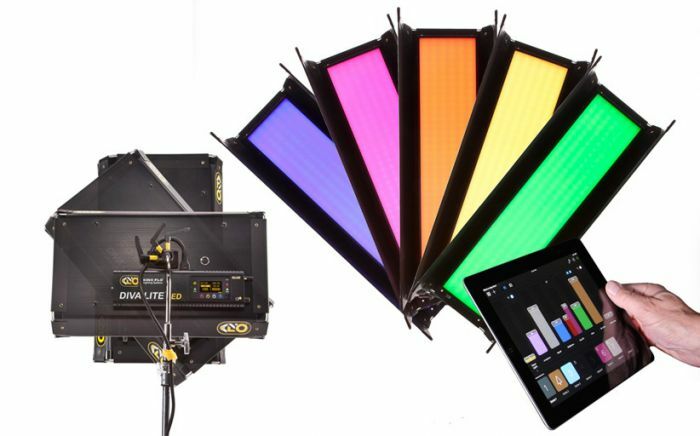 The Diva-Lite LEDs feature a Green/Magenta control to match the spectral sensitivity curves of the most popular cameras and other light sources on set. 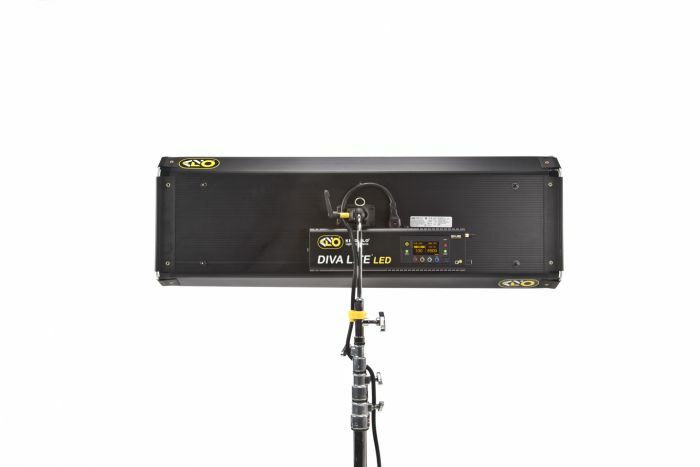 With built-in DMX and Lumen Radio® receivers, the Diva-Lite LEDs can be controlled by DMX and/or DMX wireless. 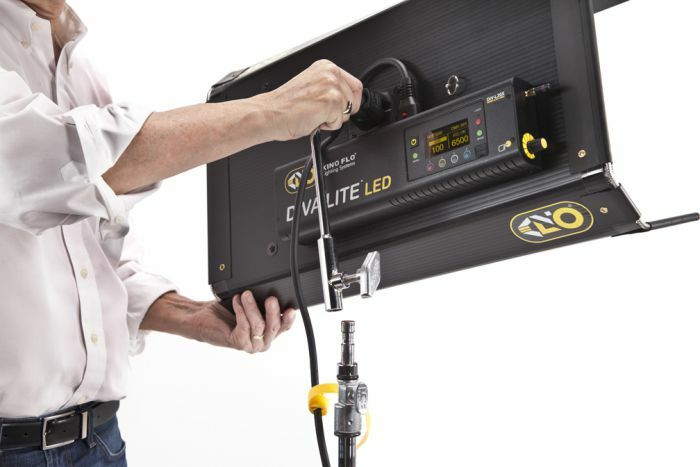 The Diva-Lite LEDs run on universal input from 100-240VAC or 24VDC with as little as 0.65A, 230VAC (Diva-Lite LED 30). The new firmware upgrade enables the new "color mode" and allows users to dial in nearly any colour, from deeply saturated violet blue, to a visual effects 560nm supergreen, and upward into the warmer climes of light straw, flame and salmon red, with all hue angle and saturation values of the colour wheel in between. 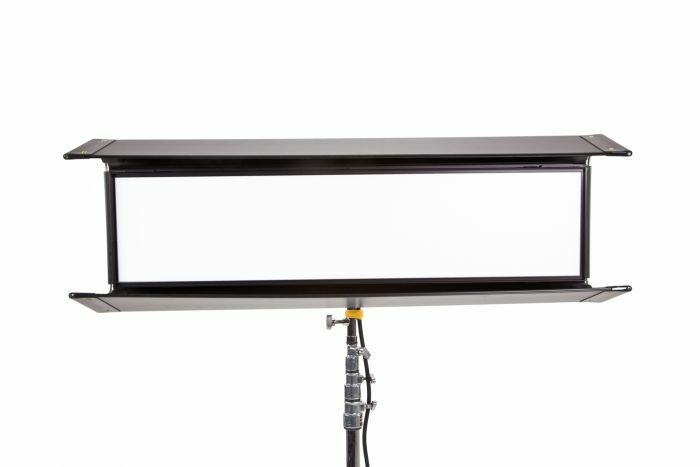 The Gel function in the colour mode includes Kino Flo colours to match Candle Flame, Warm White, Cool White, Sodium Vapor, Mercury Vapour, 20K Blue Sky, Green Screen and Blue Screen. 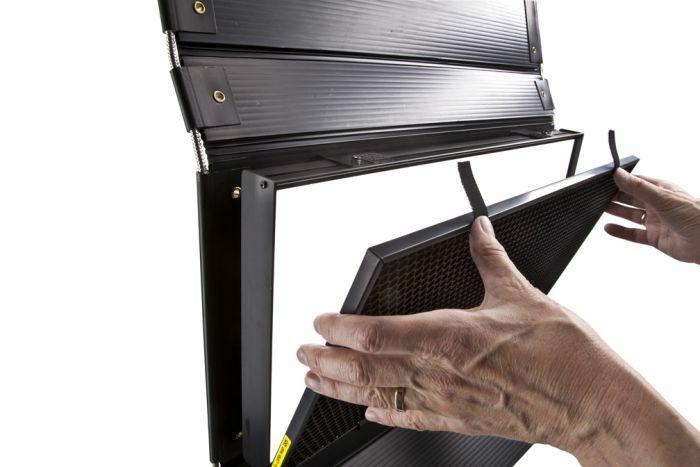 In addition, there is a range of gels that can be applied to any Kelvin setting. 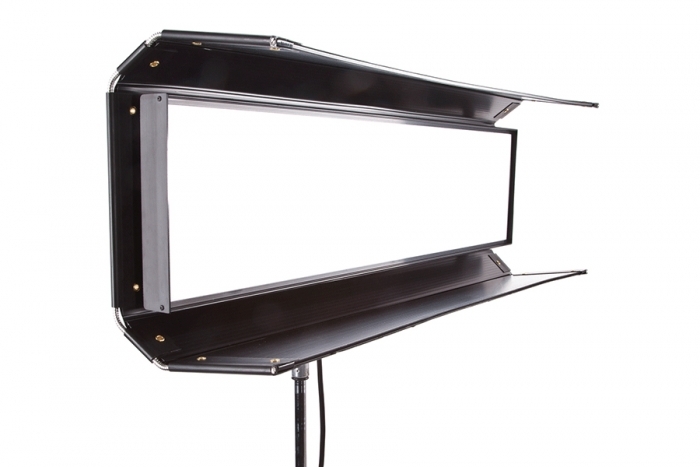 Simply scroll through the menu to choose one from over 100 well-known lighting gels. In the White Light Mode (default mode) the Kelvin shift is 2700K to 6500K; the new Color Mode includes the seemingly endless colour choices, as well as an expanded Kelvin range from 2500K to 9900K.